Mark O'Conner unleashed at 15! Vince Gill at 18! 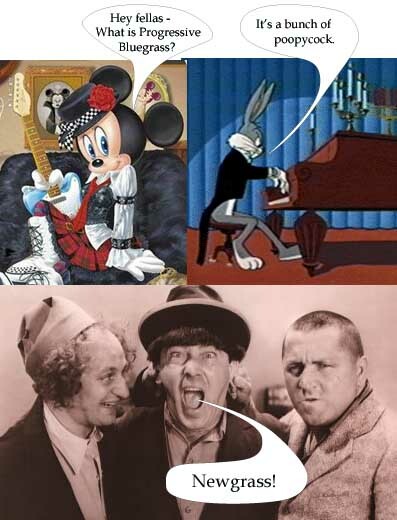 Monte is busted sharing music! let's tell them! e-mail them! "Without John's Aereo-Plane album, there would be no ‘newgrass’ music." For awhile, I did soundwork w/ bands - '74 to '77. Country Comfort, Bluegrass Alliance, Lazy River, to name a few. I was roommates with Bill Millet, Vince Gill, Al White, Eric Levine and many others. This included living in, or spending lots of time at, Harry Bickel's house in Louisville '75 to '77 - "Bickel's place." Get the pdf about Bickel's place. Harry Sparks visited there often. This is where Sam Bush and others would go to get their precious musical instruments repaired. Harry Sparks and Harry Bickel had a great repair shop setup in the basement. Bickel improved his skills from Sparky, who was a wizard repairman - very highly regarded. Sparky was also building mandolins. Many, many dozens of times - at Bickel's place - the Boys were there. Over time - all of them were at Bickel's place - picking, jamming, buzzing, hanging out, and cutting up. I was sitting right there. Not to mention all the great live music everywhere. I was hanging around all the musicians, often helping out with sound equipment and PA Systems. Holy crap. I saw the Newgrass Revival dozens of times back then. Night after sizzling night - at The Mason Jar - I believe it was on Bardstown Rd - in Louisville. Oh yeah, I also remember all the televised baseball games there - The Big Red Machine - w/ Pete Rose, Joe Morgan, Johnny Bench, George Foster, Ken Griffey, and all the boys. Awesome and very exciting baseball team. And throw in 2 Kentucky Derbys. I totally lucked out in Life. Here is some amazing Mark O' Connor and some 18-year-old Vince Gill. I have Bluegrass Alliance tapes, Newgrass Revival tapes, Vassar, Hartford, Norman and Tut, and a whole bunch more -- link to my Taper's Home page. The downloads are listed for you. Fasten your seatbelt! Enjoy the music. My personal vault is dusted off, having popped a few rivots after 40 years. Below these items, I've found some killer Sam Bush w/String Cheese Incident, and a Y2k new year's eve meltdown by Leftover Salmon w/Sam Bush, John Cowan and Peter Rowan sitting in. Mark O'Connor with Lazy River, 15 years old, unleashed! Mark O'Connor was 15 years old this night. I remember him being there, travelling from Seattle with his mom. 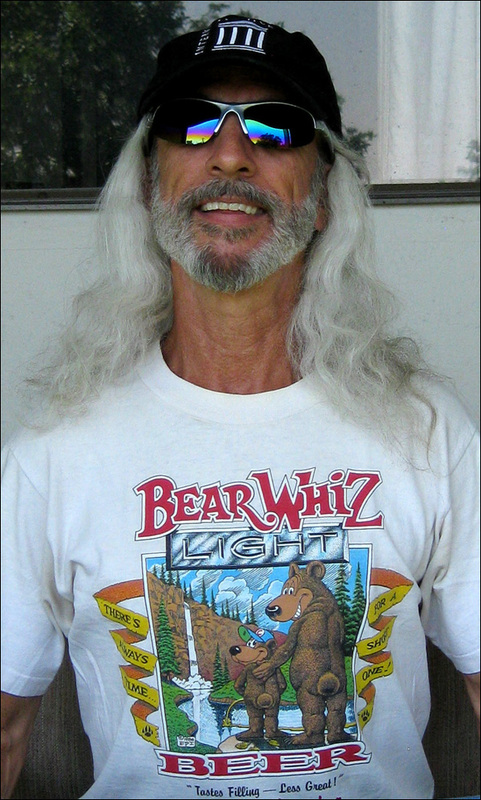 He spoke often about his skateboard setup in his back yard. He was a skateboard master too. No kidding. Mark had won the Winfield Kansas Nat'l guitar and violin championships the past two years, when he was 13 and 14. If I remember correctly, the reknowned Winfield Nat'l Championships rules didn't allow you to win with the same instrument, 2 years in a row. So Mark O'Connor won the violin championship in 1974. and he won the guitar flat-pick championship in 1975. In 1977, Mr. Mark O'Connor won both violin and guitar flat-pick championships at Winfield Kansas Championships. Here's his winner's list. a) Swing music. He had recently been listening to Stephane Grappelli and Joe Venuti. Be sure to hear Mark play guitar here on the 2 Rags -- slam-Cotton Patch and dunk-Beaumont! Super clean sound. Remarkable guitar playing! Mark O'Connor is an American Master and a national treasure. The fumble by Bill Millet at the top of the guitar track gives us a timeless belly laugh. We were having some 420 issues outside, during the break, just preceeding. imho, Vince Gill vocals shine on Tennessee Blues, Good Woman's Love and Milk Cow Blues. The very-short-lived Lazy River band morphed quickly, and went out with a bang. All that talent with Vince Gill and the boys, and next-to-no gigs. Vince went on to play with Byron Berline's band, Sundance. Then on to Pure Prarie League after that. At the same time Vince left the band, John Jump also left. He moved back to St Louis, or Kirkwood, MO. John and Bob played with the Road Apples in St Louis before coming to Louisville. John Jump's original Cowboy Song could have been perhaps as good as many tunes Willie Nelson has written. Check it out. Sweet. 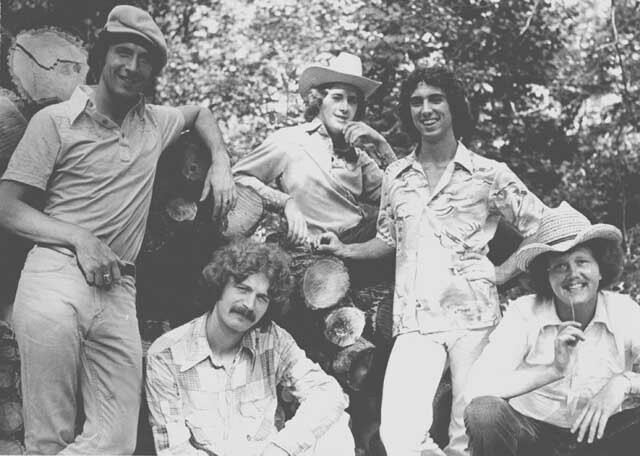 Before playing in Lazy River these 5 played in the Bluegrass Alliance, only to quit from Lonnie Peerce in 1976, exactly as the original Newgrass Revival had done in 1971. Here's an historic film clip of Bluegrass Alliance playing One Tin Soldier in 1971 at a festival. 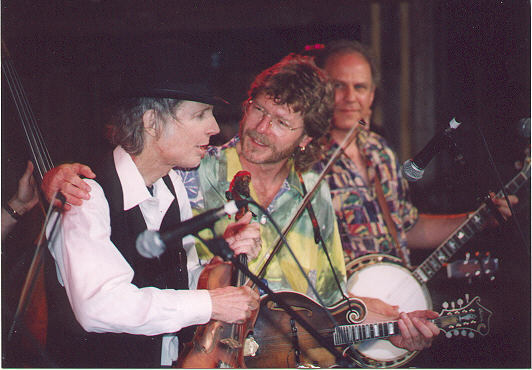 The band members are Sam Bush, Tony Rice, Courtney Johnson, Ebo Walker, and Lonnie Peerce. Sam Bush, John Cowan and Peter Rowan sitting in on many of them. 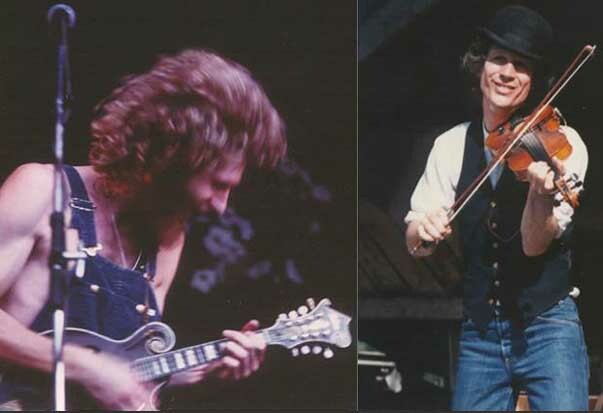 John Hartford and Jerry Garcia. The fantastic folks at e-tree dot org and archive dot org are uniquely woven together -- serving you live music collections from trade-friendly bands at the Live Music Archive -- blending lossless SBDs together with AUDs from live-music-loving tapers. 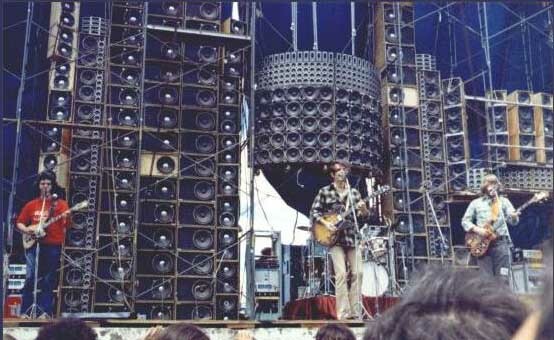 Grateful Dead SBDs are streaming VBR Mp3s. Please make sure to thank these great people at the dot-orgs. Tip for you music lovers searching on LMA: USE the advanced search FORM on here. BEST WAY to find everything YOU are LOOKING for!!! Plug in the band name ("collection"). Plug in the exact date if you know the exact date -- fastest, best way to find your show. Use the "any field" section for venue or city names. Or musician's names. 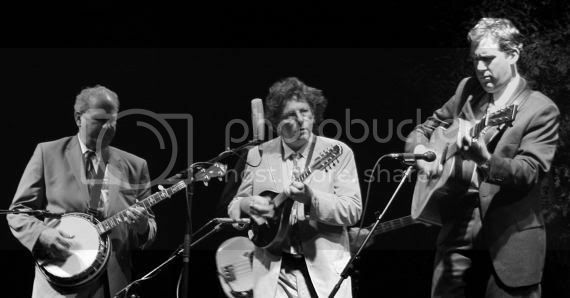 I found Sam Bush, David Grisman, Jerry Douglas, Mark O'Conner, Vassar Clements, Bela Fleck and many others all over the place on LMA, sitting in with my favorite bands. Search for New Years shows, or Telluride shows, etc. The "date range" field works great searching large archives, like Grateful Dead (1000s of tapes), String Cheese Incident (100s of tapes), Leftover Salmon (100s of tapes), Bela Fleck and the Flecktones (100s of tapes), or Yonder Mountain String Band (100s of tapes). then do "sort by date" on the webpage hit-list. I'm just dropping by here as a wandering minstrel. Let me sprinkle some magic here. Arabesque - "a little bit Django, a little bit Dawg"
Re: Mark O'Conner unleashed at 16! Vince Gill at 18! Monte is busted sharing music! Incredible acts of kindness. Awesome! I'd say that's not bad for a first post to the forum. shake it, shake it Sugaree... Thanks so much. Gonna recruit my army from the orphanages. Re: Mark O'Conner unleashed at 15! Vince Gill at 18! Monte is busted sharing music! Now THIS IS AN INCREDIBLE POST!!!!!!!! 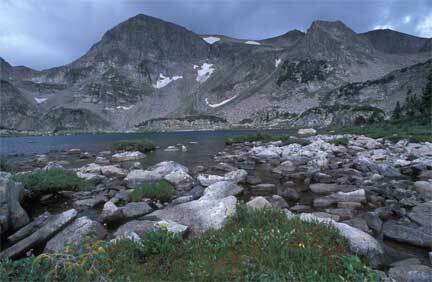 We hope to have you camp with us at Rocky Grass 2008! This is a pure GIFT and I hope that EVERYONE is able to share in this! Please never delete Monte's post, rather, inform others that it is here! This is a great post. John Hartford is my favorite. And don't forget to click here to read about the 3 week diet. Sweet Georgia Brown and I Got Rhythm. Thanks so much, unforgettable. And outstanding post. This is such an amazing post...we must keep it on the top. Thx for doing that Groover! Listening to: Monte's most excellent recordings of my Newgrass elders, of course.